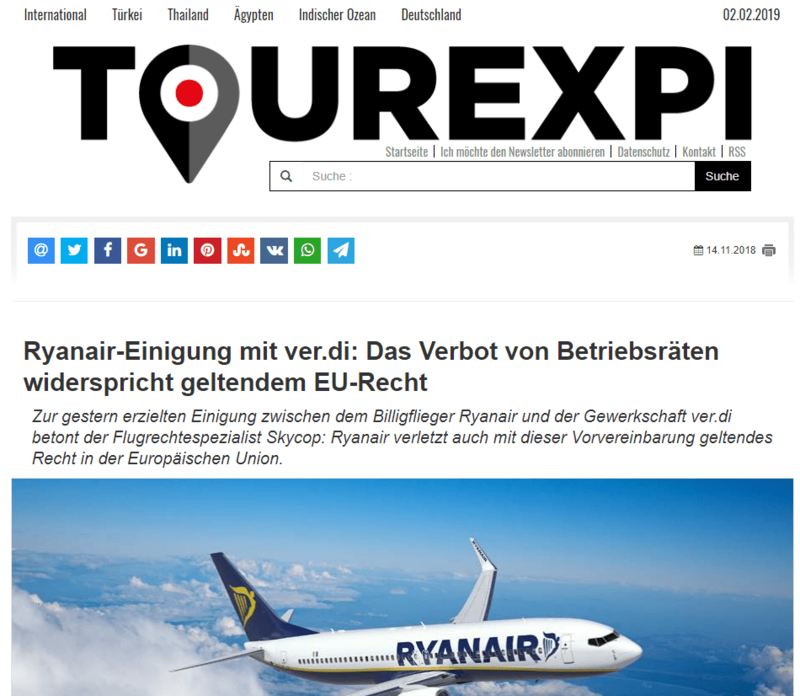 Skycop is responsible for air passengers and their right to compensation for flight cancellations under EU law. 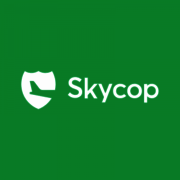 Skycop will only charge a commission if the payment of the compensation is successful. 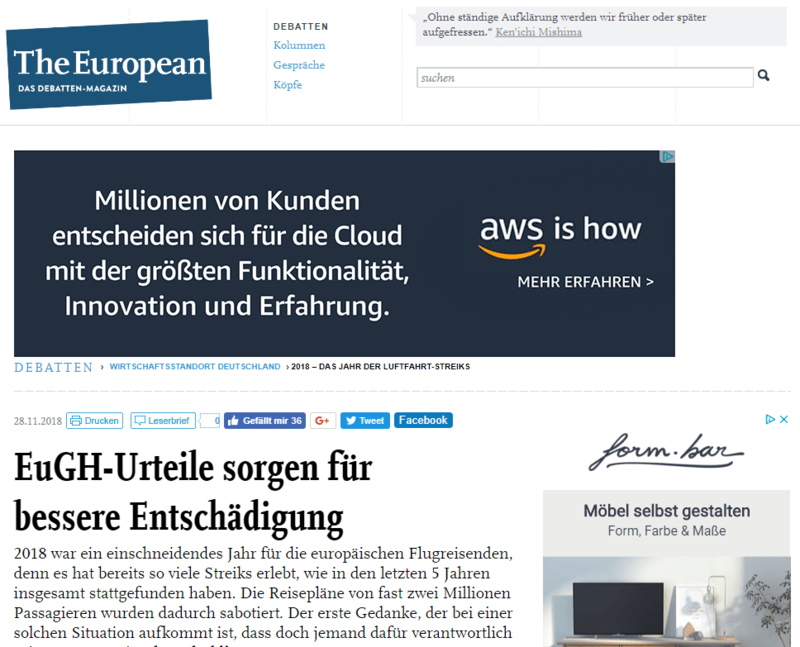 Since its foundation in 2017, Skycop has already processed European compensation claims amounting to 26 million euros. Through the global online platform www.skycop.com, compensation claims for canceled, delayed or overbooked flights can easily be registered by passengers around the world. 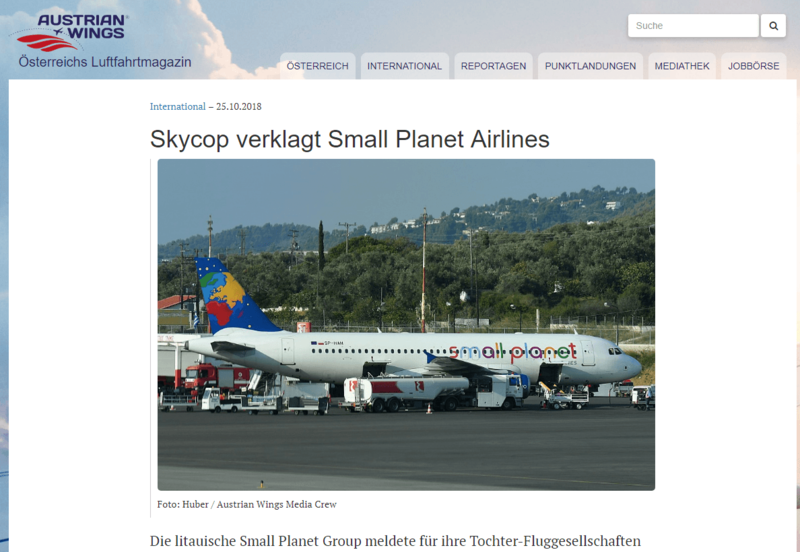 Skycop and its team of experts with more than 10 years of experience in the aviation, legal and credit management sectors have set themselves the goal of ensuring fairness between airline and passengers and helping those deprived of their personal rights. 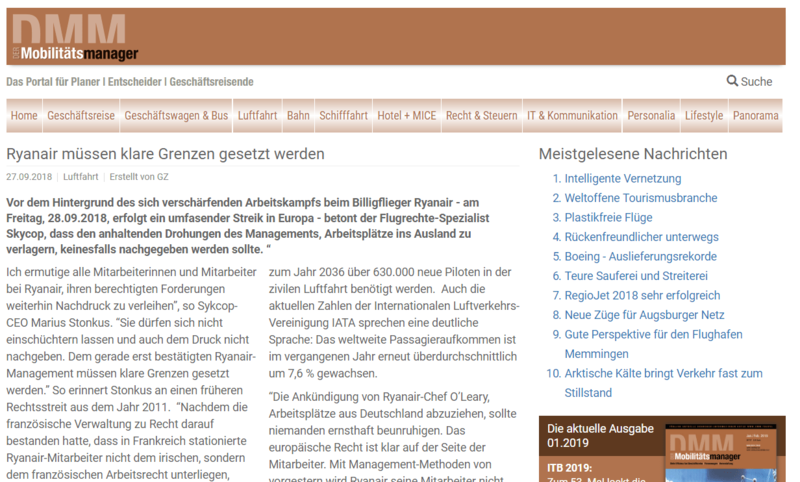 WORDUP Public Relations Agency Tourism accompanies the company as an external press office for the German, Austrian and Swiss markets and is responsible for all activities of press relations and media communication. 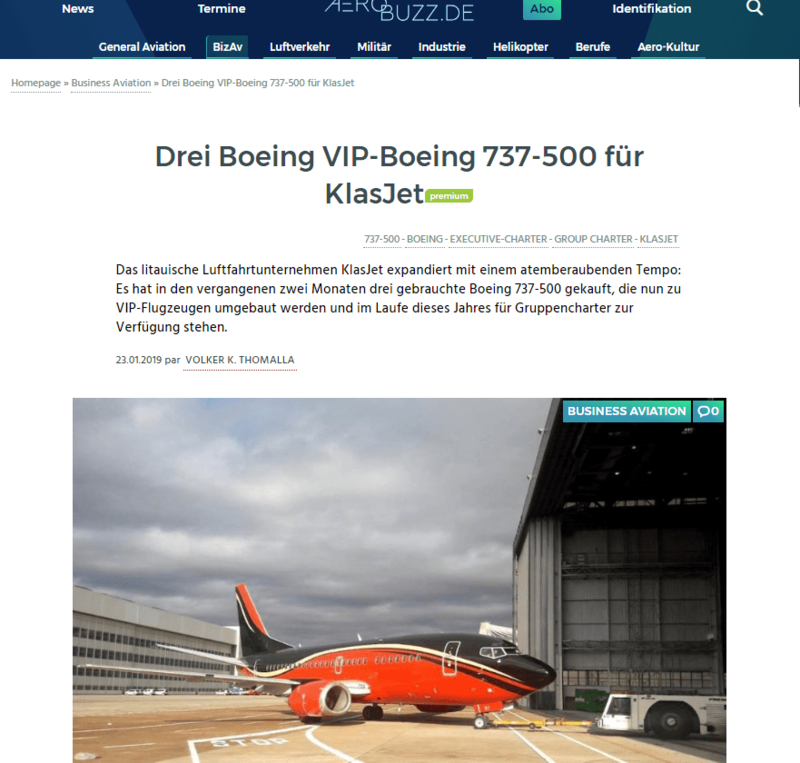 In addition, WORDUP PR also advises the business airline KlasJet, which also belongs to the Lithuanian parent company AviaSolutions. 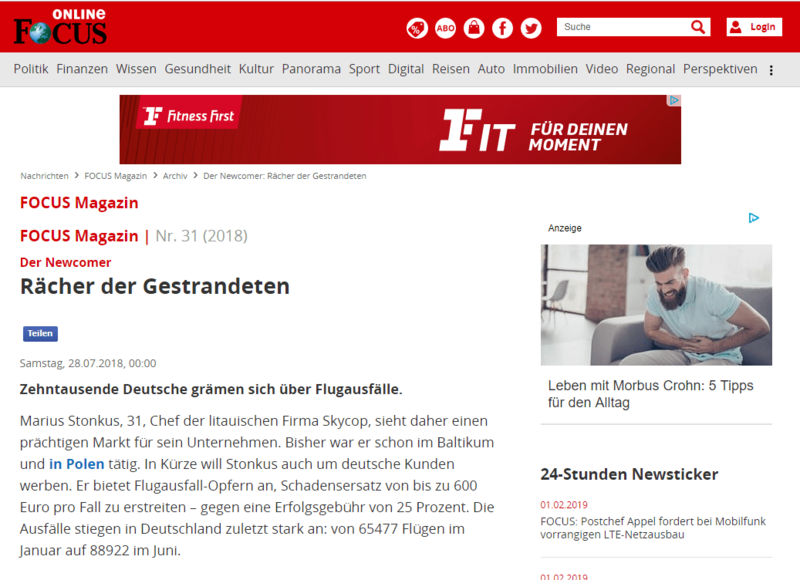 The conception, implementation and maintenance of Skycop’s German website as well as other text localizations are also the responsibility of the public relations agency Tourismus. 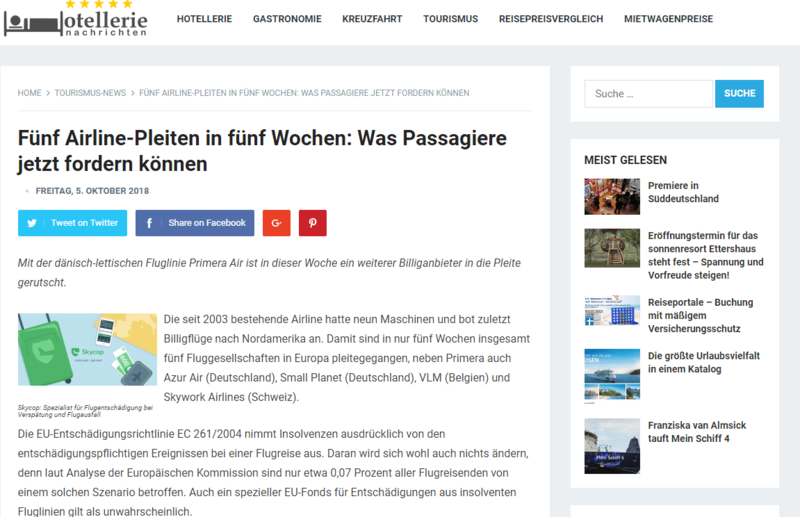 The agency also accompanies tourism and aviation in other projects, such as the opening of the extension building at the Hotel Kaufmann, the roll-out of the regional aircraft 728Jet from FairchildDornier or the advice of the Bavarian aerospace supplier Aircraft Philipp.